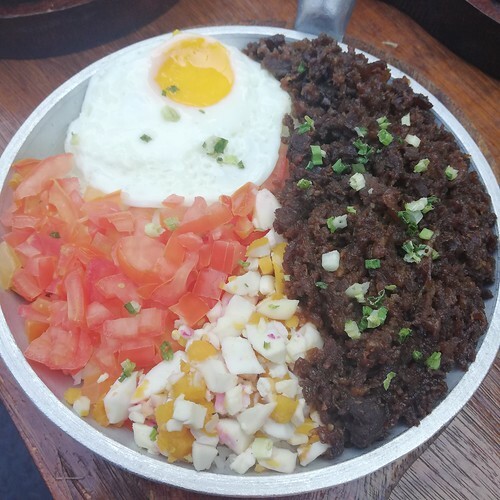 With the increasing number of food parks opening in the Metro, who would’ve thought that someone would have this idea of opening a food park that has 2 Filipino favorites – Basketball and Food. Taft Food By The Court (TFBTC) has the same owner as Buendia Food By the Court. What makes TFBTC different is that the place is three times bigger: more food merchants to choose from! There are currently 10 food stalls open and 7 more to open soon. 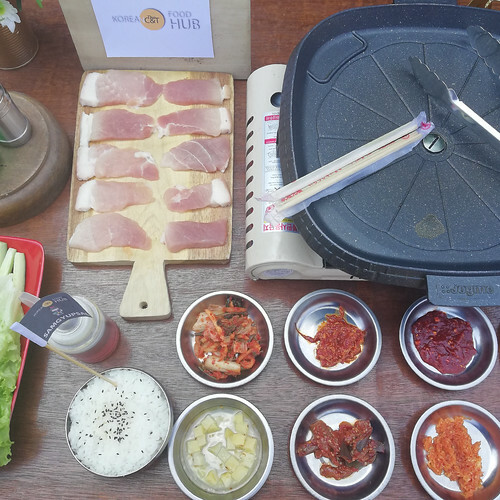 C&T Korean Food Hub’s samgyeopsal is a must try for K-food lovers. 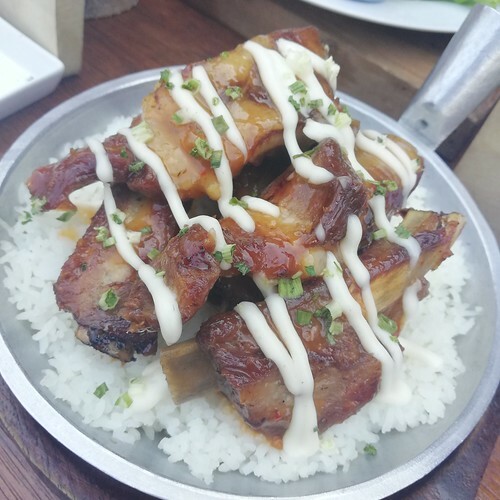 Apart from the well-loved grille pork belly, they also offer a variety of Korean dishes. 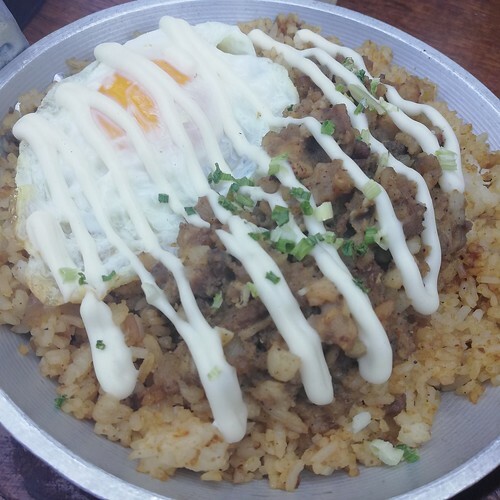 Try authentic Japanese dishes like Takoyaki, Tonkatsudon and Sukiyaki Bento Sets from Dondon’s. 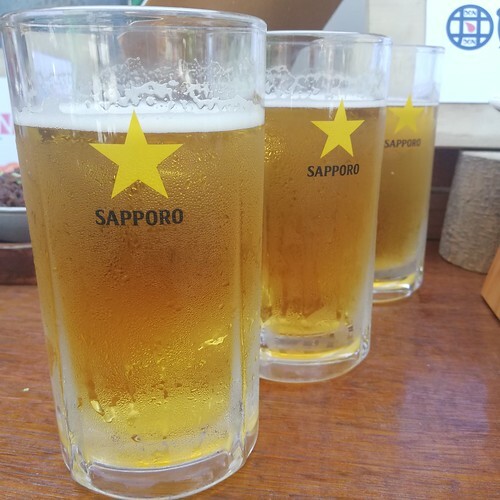 Pair these Japanese cuisine classics with authentic Sapporo Beers. 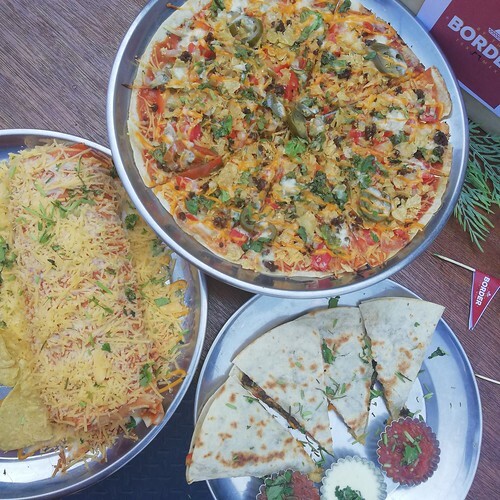 Taco Pizza, Nachos and Quesadilla are some of our favorites from By The Border. 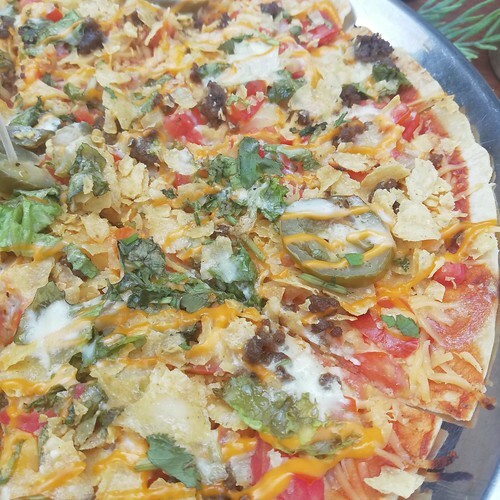 The place definitely serves great Mexican dishes. 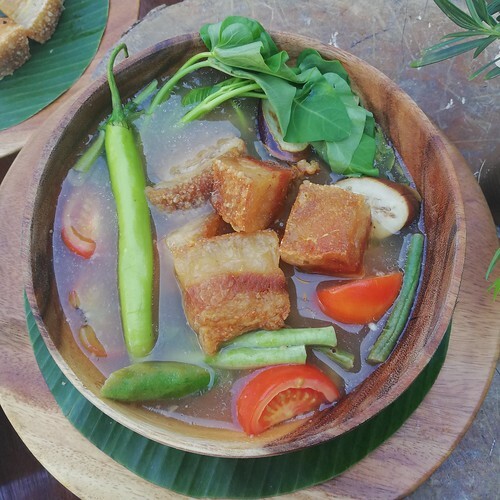 We fell in love with Bastino’s Bagnet, Bagnet Sisig, Bagnet Dinuguan, and Sinigang Bagnet. 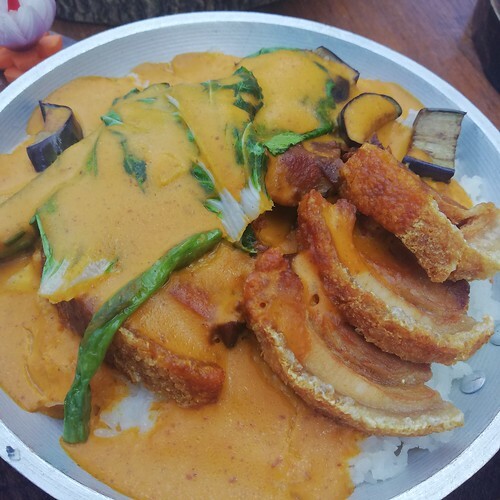 Each pork dish was flavorful, and the meat was as crispy as our Bagnet expectations. 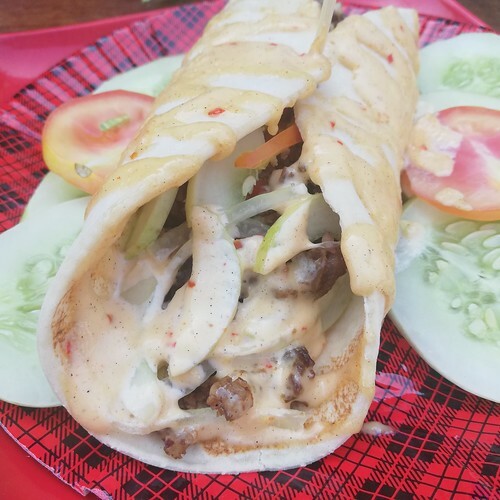 Tipsy Cow’s Beef Shawarma and Shawarma Rice are on our list too! Check them out if you fancy affordable dishes that offer bold-flavored Middle Eastern cuisine. 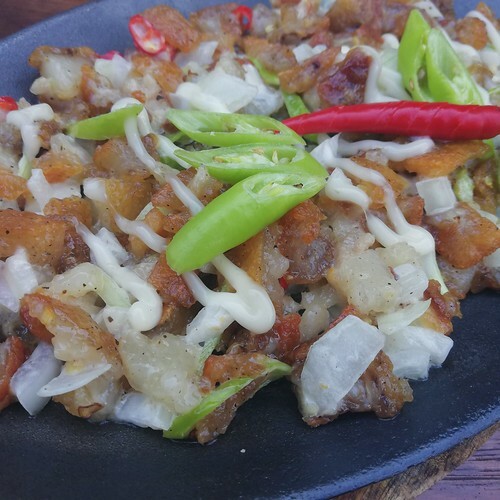 Pinoy favorites would always be present in food parks. TFBTC has Honky’s Grill that provides grilled-to-perfection Pinoy street food like isaw and barbecue. 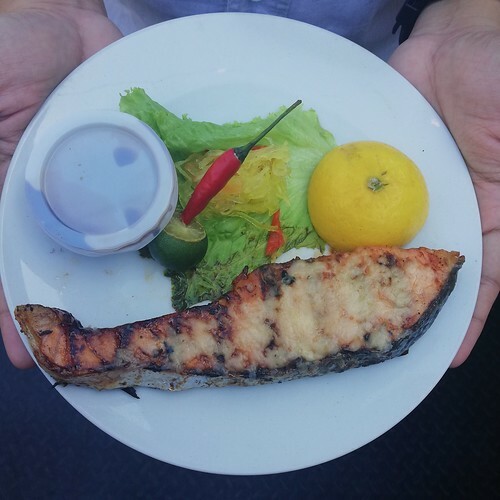 Seafood Grill by Raine Cravebites has a variety of grilled seafood platters to choose from. 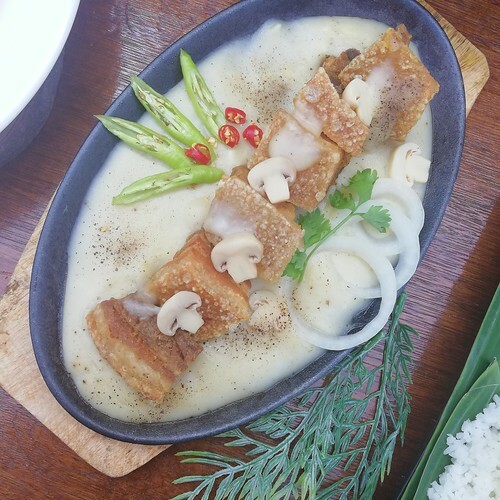 Filipino Kuxina Fusion has Crispy Kare Kare, Crispy Dinuguan, Tapaleng and Sisig Rolls to add to your list of cravings. For those who need to quench their thirst after playing ball, Ice Cold is the go-to place. 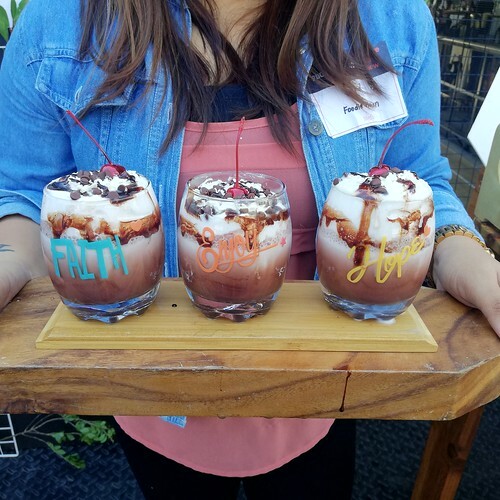 They serve both alcoholic and non-alcoholic drinks perfect with all the grub! After all those mouth-watering meals, make sure that you still have ample room for dessert. 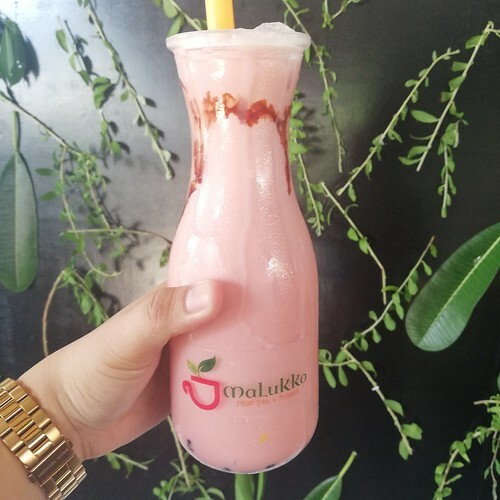 Malukko Milk Tea and Frappe has Milk Tea and Frappes served either in a Selfie (single glass) or Groufie (pitcher good for sharing). Quite a catchy way of naming their serving sizes! We enjoyed their Strawberry Milk Tea Selfie, but wanted to get a Groufie too! Don’t leave TFBTC without trying their sweet treats out. 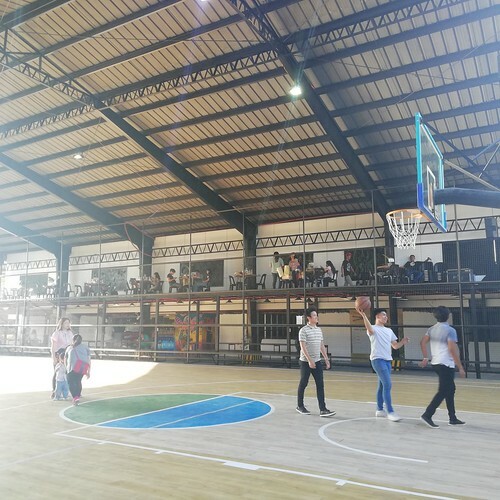 For those who will visit for the love of sport, 2 out of 3 of the basketball courts are already functional. They can be rented for PHP1000 without lights and PHP1200 with lights. There’s a PHP150 hourly rate for a shot clock but exclusive of timekeeper and balls. 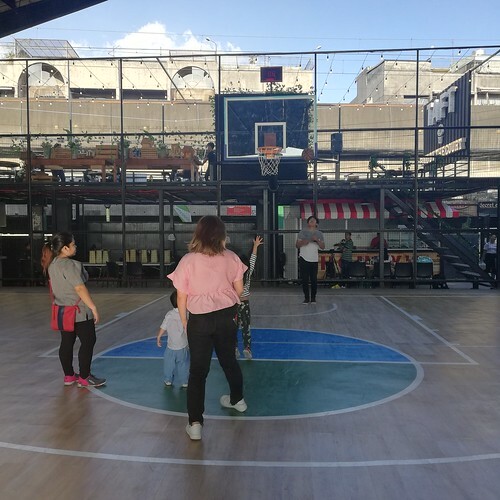 The basketball court is open daily from 6AM to 12AM and the food park is open daily from 5PM to 12AM. 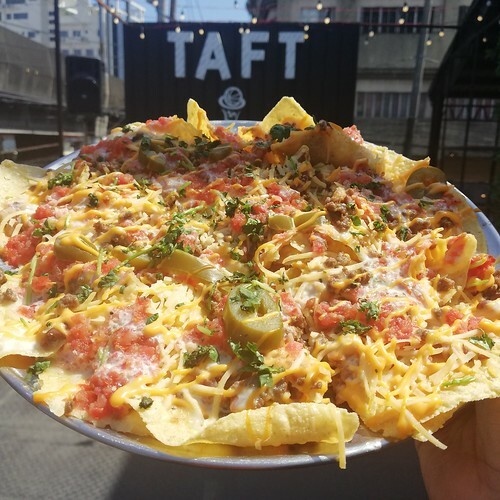 Head over to Taft Food By The Court for either a chill and relaxed food trip, or a challenging and competitive day with family and friends!